This book is for writers of all stages, from those just beginning to those who are well into their writing careers. 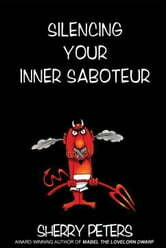 Inside this book, you will uncover the source of your inner saboteur, its disguises and tricks, and how to silence it. 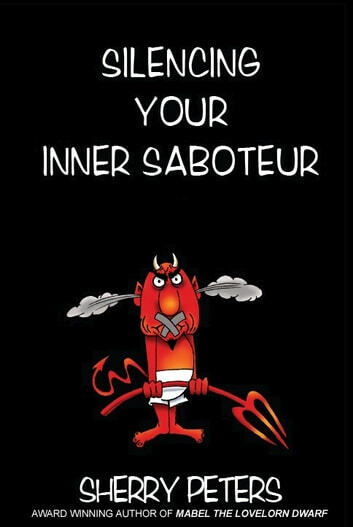 There are also exercises after each chapter to build the resources necessary for silencing your saboteur.